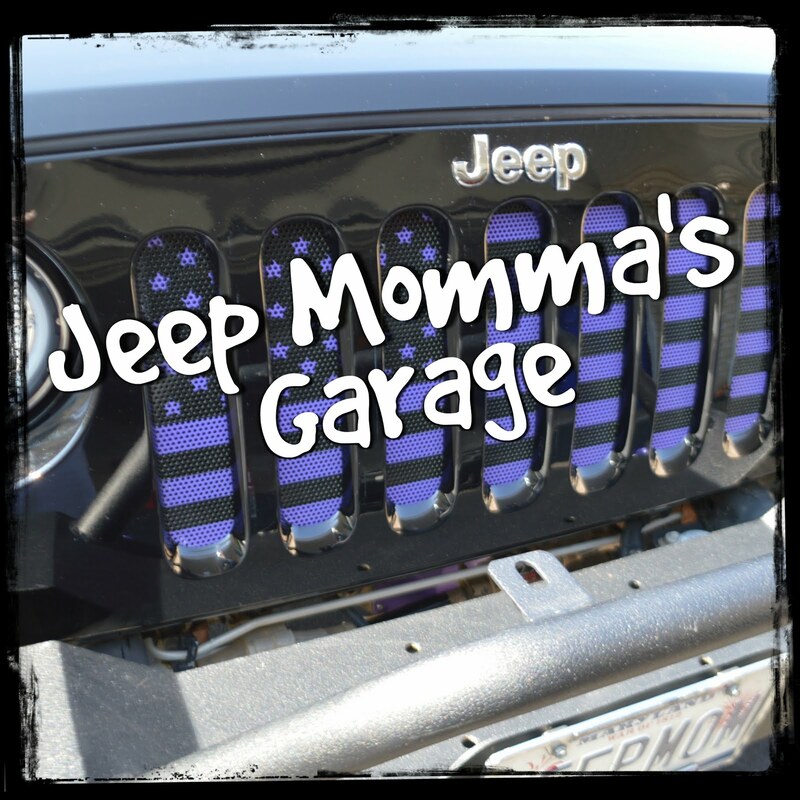 Jeep Momma - Blog: Jeep Momma Now a Podcast Host! I have been making some guest appearances on the XJTalkShow.com recently. It all started back last fall when Tony from the XJTalkShow asked if I would do an interview on his podcast. 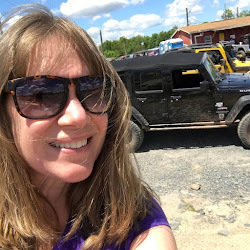 We talked about my new found interest in Jeeps and Off Roading. Eventually Tony and Josh asked if I wanted to record a "Wrangler Talk" segment. Which of course I did, and had a really great time. I ended up filling in for Josh one night when he was sick. Then my recorded "Wrangler Talk" segments turned into live segments. I am excited to announce Tony and Josh have asked me to be a permanent host on their -- now our -- XJTalkShow. 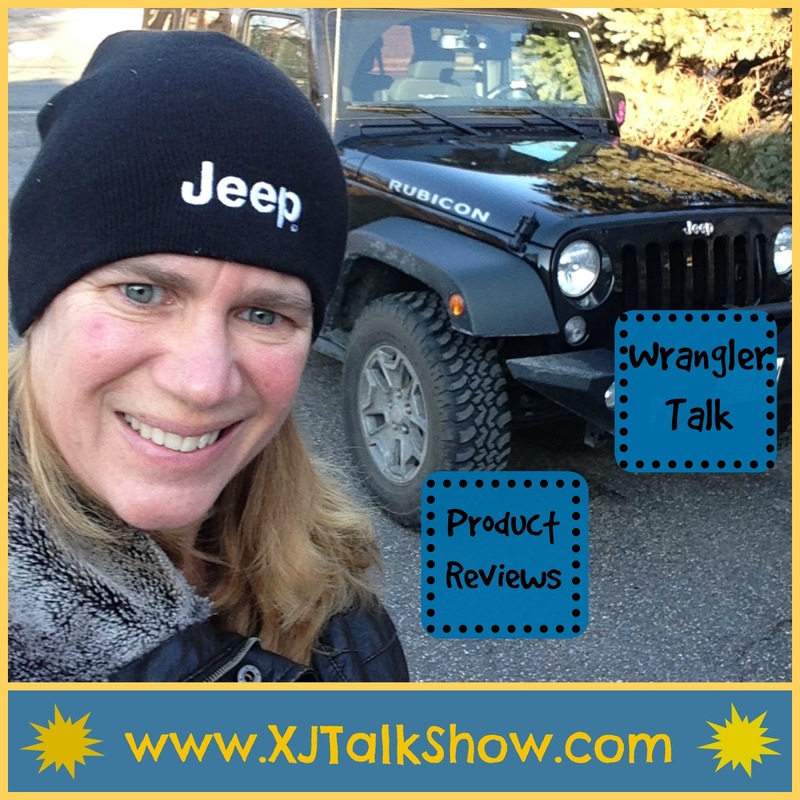 I will still continue to have my "Wrangler Talk" segment, and will also be doing weekly product reviews. 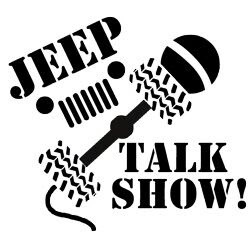 I am looking forward to sharing my experiences with fellow Jeepers. I am also thrilled that I will be able to continue to gain experience in the World of Jeeps. 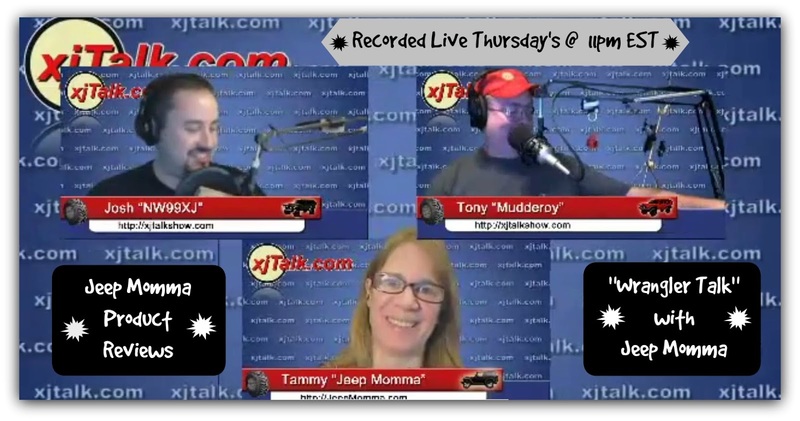 Every Monday night at 11pm Eastern time we record the podcast live at www.XJTalkShow.com. There is also a chat room where we interact with folks listening in. Then on Mondays, the podcast is available for download. 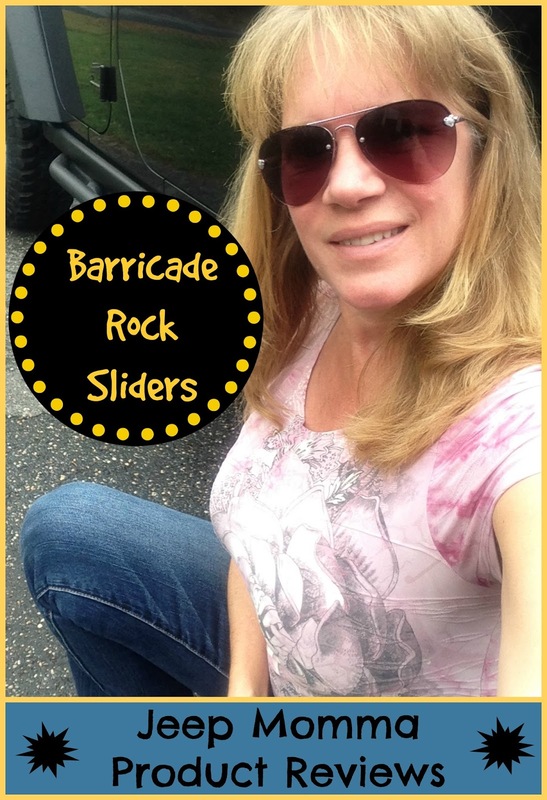 This week's Jeep Momma Product Review is on my Barricade Rock Sliders I got from Extreme Terrain. 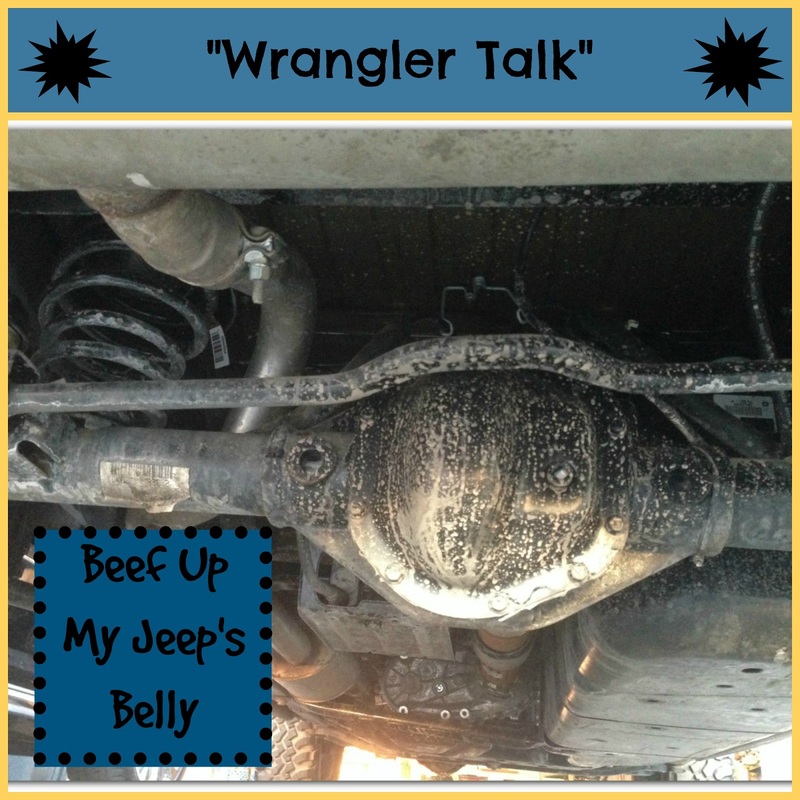 On my "Wrangler Talk" segment I discussed my options on how to beef up the undercarriage of my Rubicon. I'm still debating and researching all the many possibilities for this upgrade to my Jeep. The audio download -- Episode 170 "Big Announcement"
Or the video version -- Episode 170 "Big Announcement"
Either one you listen too I hope you will continue to come back and each week!